Detailer Woodburner with HD 16 Gauge Cord. 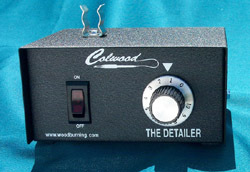 The Detailer is Colwood's original unit and our biggest seller. The control unit carries a two year warranty; the handpiece cord carries a 90 day warranty. 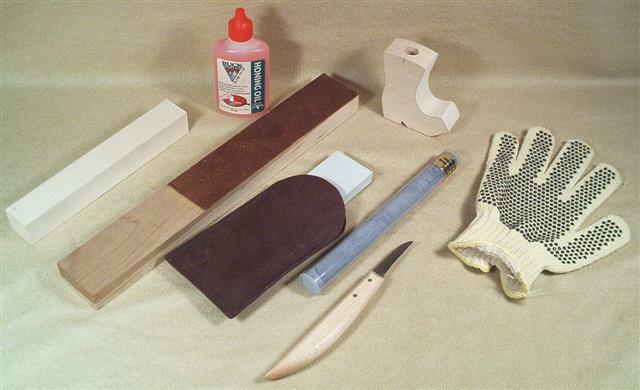 The Detailer like all of Colwood's units accommodates both Fixed Tip and Replaceable Tip style pens. Handpieces and tips sold separately.